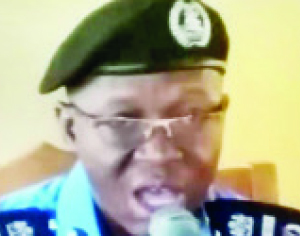 Assistant Inspector General of Police (AIG), Zone XI, Osogbo, comprising Oyo, Ondo and Osun states. Mr. Adeleye Oyebade, has commended the officers for applying professionalism and integrity before, during and after the general elections. During his familiarisation tour of Osun and Oyo state, he commended the officers for doing well and changing the face of police in the zone. “The community policing is bringing police and public together to enable them fight crime.